Size of this preview: 314 × 599 pixels. Other resolutions: 126 × 240 pixels | 500 × 954 pixels. 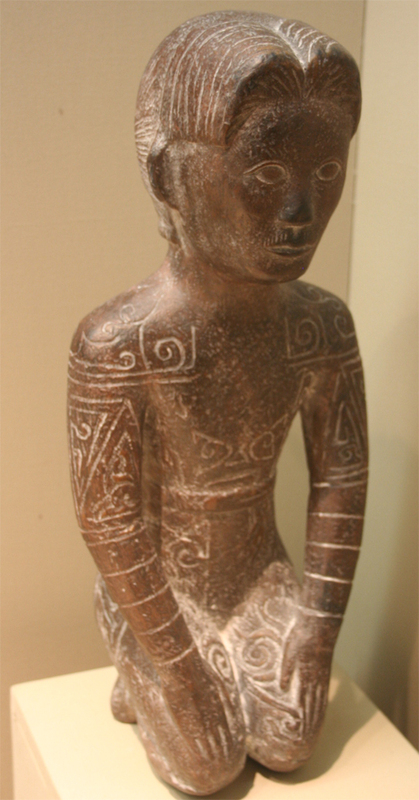 English: An statue of a man, dating from State of Yue, located in the State Museum of Zhejiang province, Hangzhou, Zhejiang, China.